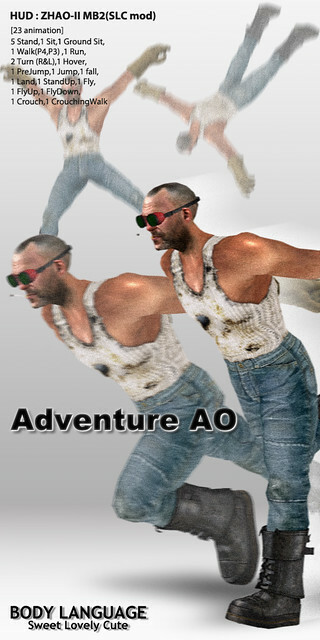 I have released a new AO for male. Market place only sale pricing 300L$. please check pose vender on Main Store. Don’t forget to check animation before you buy.